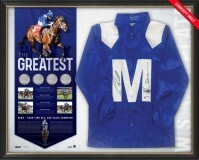 "Groundbreaking" pays tribute to champion mare Winx and her historic fourth Cox Plate victory. 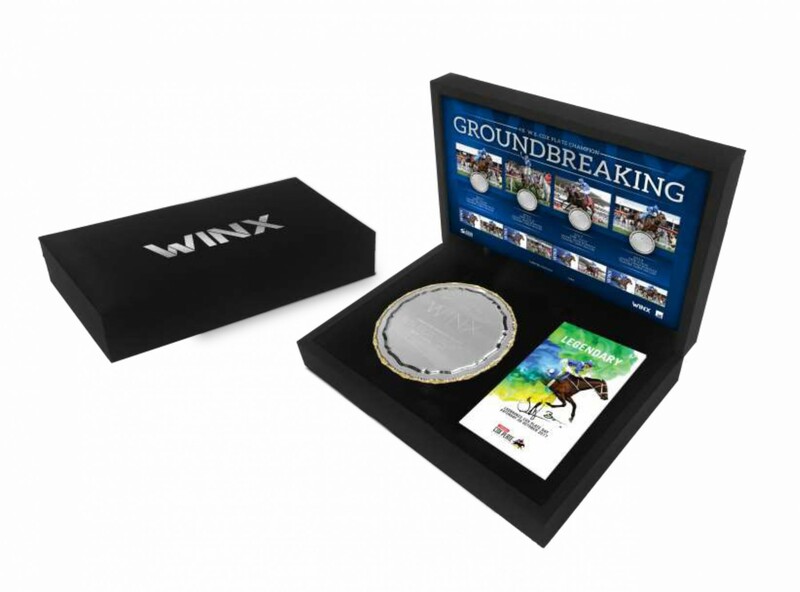 Featuring a stunning replica of the Cox Plate, presented in a display box. 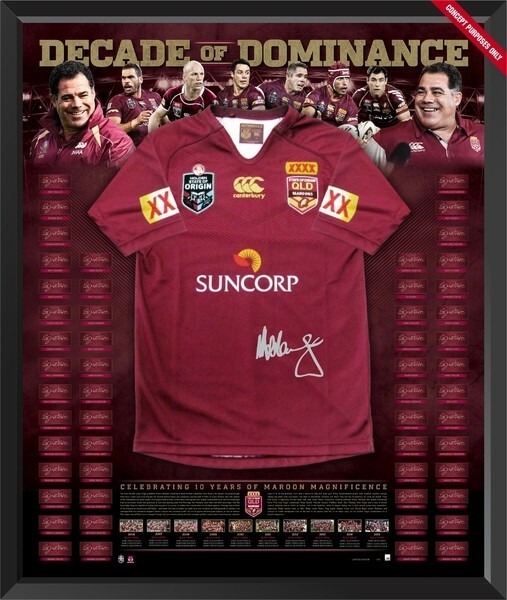 The magnificent display features a racebook from the 2018 W S Cox Plate, personally signed by Hugh Bowman and Chris Waller. 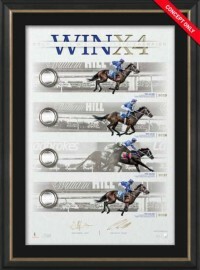 Included in the collectable are official Australia Post Winx stamps. Limited to 444 editions worldwide. 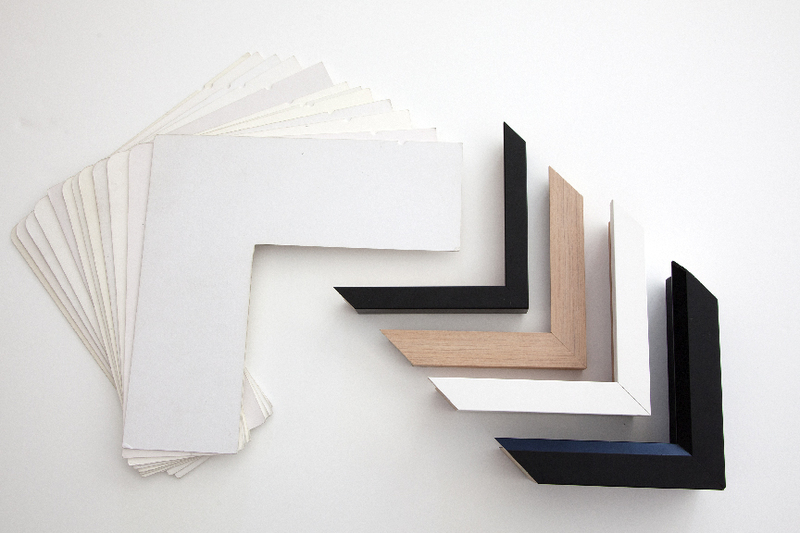 Approximate framed dimensions of the presentation box are 300 x 210 x 100mm.